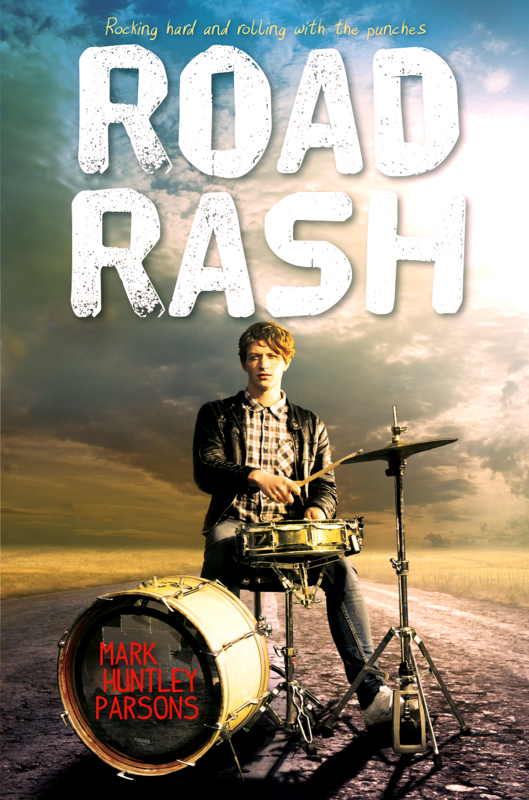 ​ROAD RASH—a band-on-the-road YA novel—was named to the ALA-YALSA “Best Fiction for Young Adults” list for 2015, and to Bank Street College’s “Best Children’s Books of the Year” list. Summary: The book follows a young drummer—seventeen-year-old Zach Ryan—as he gets kicked out of his band and scrambles for a while, only to land in a better band. An older band. A band about to go on tour. Mix together three or four guys, a couple of girls (plus one back home), a sweaty old motorhome, and several weeks on the road together making music every night, and things get… complicated. 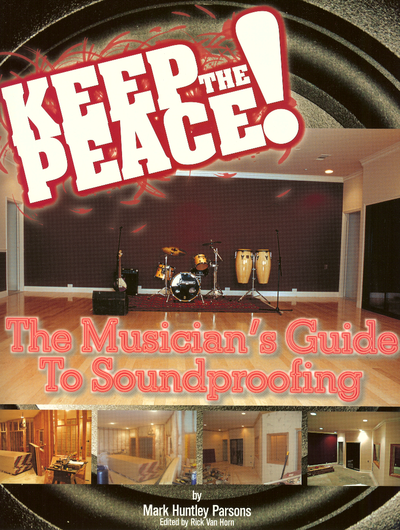 Also, Mark has previously written two music-related non-fiction books. 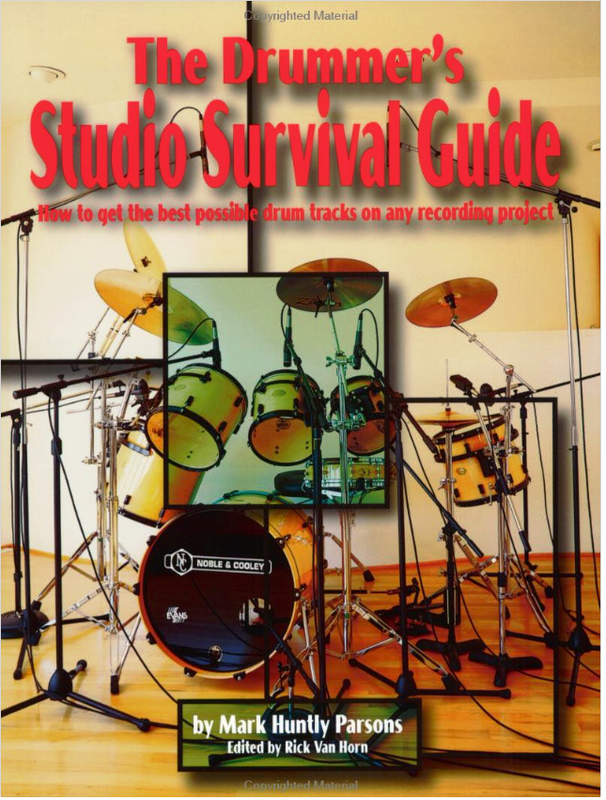 The Drummer’s Studio Survival Guide is a comprehensive guide to all aspects of achieving professional sounding drum tracks on recordings, and Keep the Peace is a how-to book on soundproofing for musicians, so they can practice their art without disturbing their neighbors. 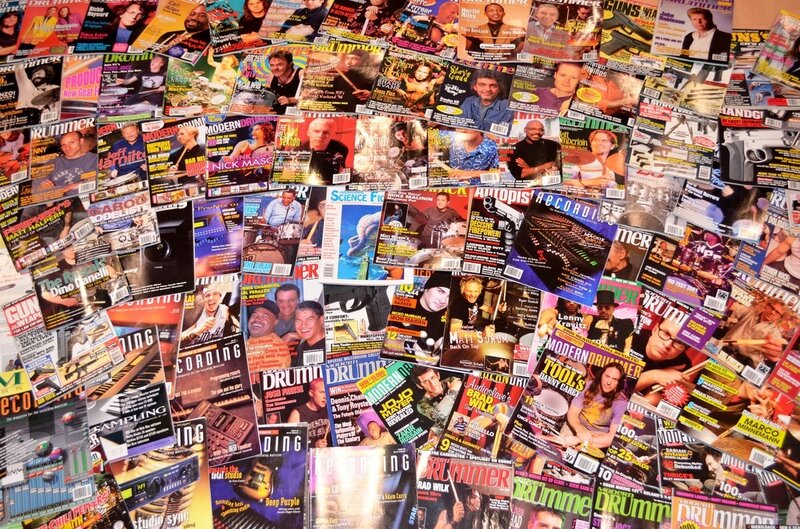 The books were derived from two popular series of magazine articles which Mark expanded via added additional written material and photographs, along with interviews with several experts in each field (professional drummers and engineers for the first book and architects, acousticians, and studio owners for the second). Additionally, Mark used the construction of his recording studio, Polar Productions, as a test bed for many of the concepts explained in Keep the Peace.